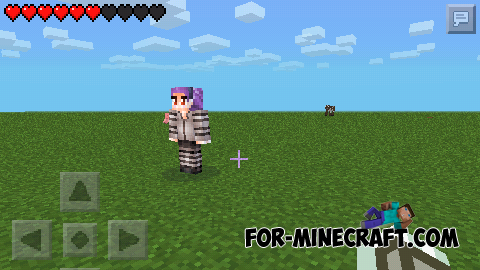 The mod will add to the world of Minecraft Pocket Edition are several different types of mobs. 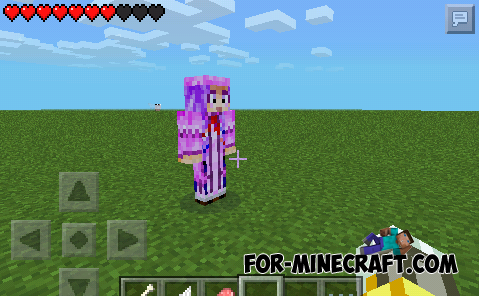 These mobs are spawn in using some of the elements that are available in the game. You can get them from other mobs and animals. All mobs are will have a female gender - a girl. Mob Talker PE mod for Minecraft PE 0.10.5 / 0.11.0Beautiful mod has been updated to the latest version.